Here, puss-puss! If your cat is a bit snooty about being served dinner on an old saucer, I have just the thing. 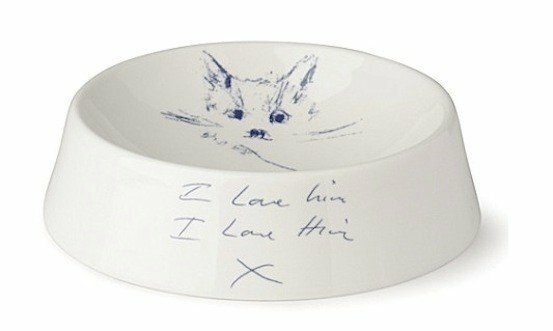 YBA-turned-commercial titan Tracey Emin has designed this rather fetching ‘Docket’ bone china bowl for feline fine dining for her new Shoreditch enterprise Emin International Shop. A Christmas present for Tiddles? 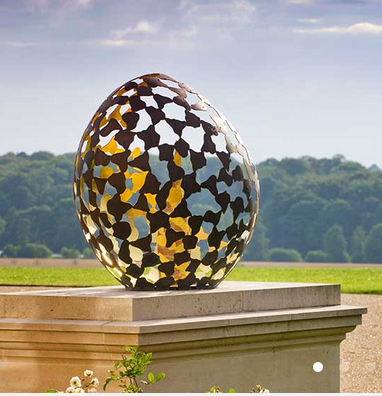 Price – a whopper £30. Mia-ow!